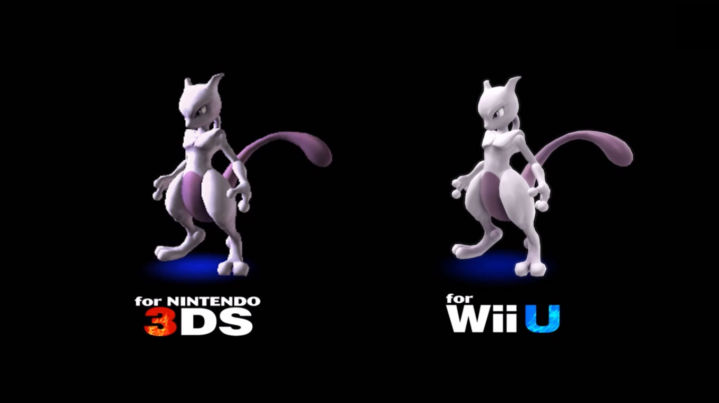 Mewtwo makes his Super Smash Bros. for Wii U and Nintendo 3DS debut on 28th April. Those that purchased both versions of the game, however, have received download codes for the new character ahead of its official release. If you’re curious to see how it handles, NintendoZjman has put together a short video showcasing its moveset in Super Smash Bros. for Wii U. Check it out below, and don’t forget to subscribe to his YouTube channel! 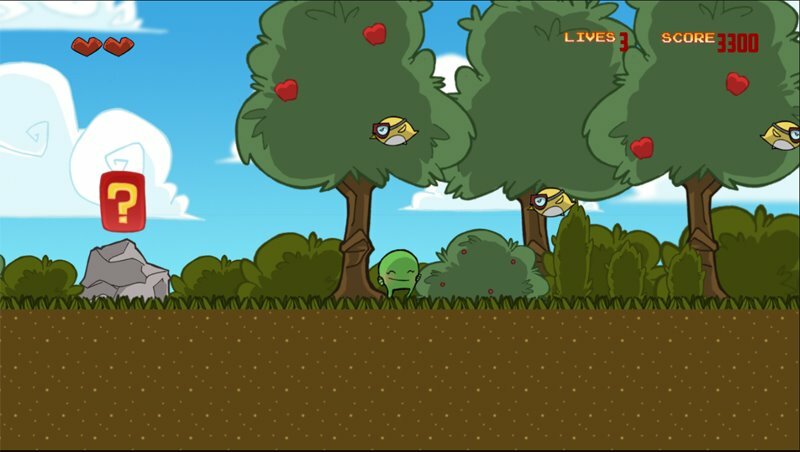 Adventure Time: Explore the Dungeon Because I DON’T KNOW! has now received a launch trailer. 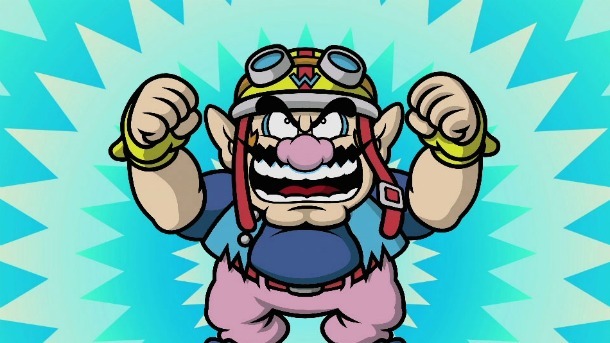 The footage doesn’t show us anything new, but the montage of gameplay does show off the co-op mode, some dungeon crawling, which is all presented in a wacky style you’d come to expect from the series. 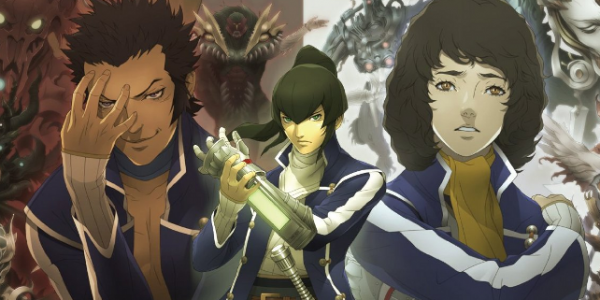 The second game based on the animated TV show was released across various platforms last week. The Wii U version will be released in Europe on 6th December, while 3DS owners will have to wait a week later, because well, I DON’T KNOW! The debut trailer for upcoming 3DS shooter IronFall has been posted online by developer VD-Dev. There’s not much in the way of actual gameplay, although – for the techy types – the developer takes pride in sharing plenty of impressive specifications, and we do get a glimpse at the impressive visuals we can expect to see when the game launches in Spring 2014. Spike Chunsoft has uploaded a new trailer for Attack on Titan: The Last Wings of Mankind, an upcoming 3DS game based on the manga series. While it’s short in length, it shows off some of the rather fast-paced gameplay, Eren transforming into Titan form, and a little bit on character customisation. The action game will be available December 5th in Japan. Would you like to see an overseas release?